Coming in to the museum today, I spied this rather interesting piece of furniture. It is Edwardian and invaluable to any house with young children, as the top of the blackboard is on a scroll and contains a surprising quantity of information. As one can see from the pictures taken, there are the current Royals of the period Edward and Alexandria. The Prime Minister Gladstone and even Lord Salisbury are featured too. There is a list of household items and agricultural implements. This is what gives away the North American origins, the spelling of plough (plow) and calling a bath a tub. Before the age of the internet and television this is what many would use for educational purposes at home. On Monday May 4th, there will be Maypole dancing at the museum and crafts. 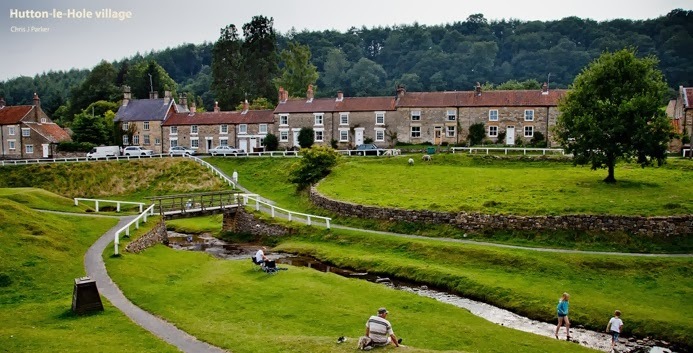 A great day out for all the family, come and celebrate May at Ryedale Folk Museum. 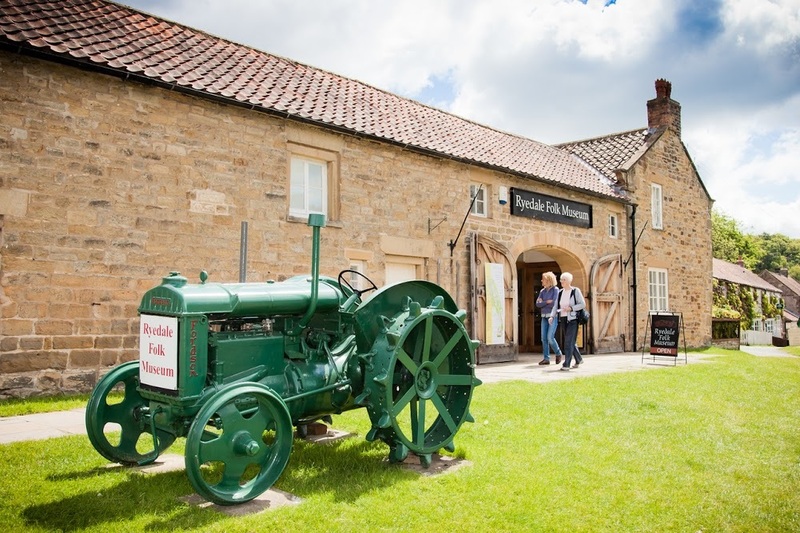 New pigs have arrived at Ryedale Folk Museum. Lincolnshire Curly Coated pigs became extinct in the United Kingdom in the 1970's. Luckily, they had been imported to Austria and Hungary in the last century, and crossed with a breed native to the area, the Mangalitza. 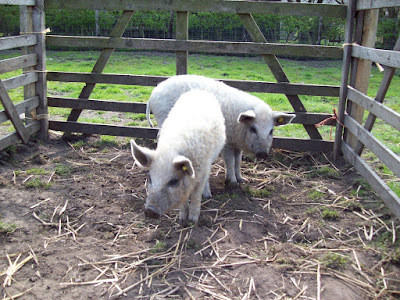 The DNA of the Mangalitza is mostly that of the Lincolnshire Curly Coated Pig, and we are fortunate here at Ryedale Folk Museum to have aquired two of these pigs. Robin Butler, a stalwart volunteer at Ryedale Folk Museum is often to be seen at the Blacksmith' s shop fettling something whilst people watch. In this short film he is making a Celtic brooch whilst being interviewed by a young visitor.